I love decorating for Christmas; it’s the one time of year where I feel like I can go all out without being over the top! 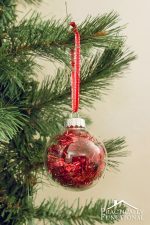 And the best part is, it’s super easy to make your own Christmas decorations, so it’s a crafter’s dream! 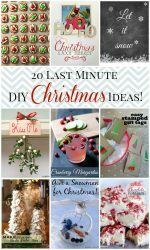 In case you love to make your own holiday decorations, I rounded up 17 Christmas decorations you can make yourself! 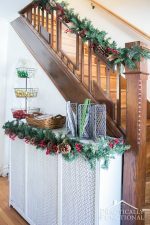 These ideas all came from last week’s Fun In Functional link party, so please click over to the original blog before pinning! 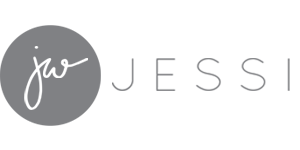 The images below won’t appear as an option for pinning via the Pin It button; to make your own images un-pinnable, check out this simple tutorial. 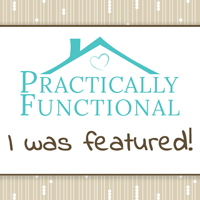 If you were featured, feel free to grab a Featured button below! 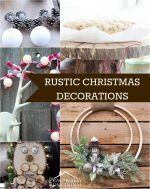 And if you want a chance to be featured in next week’s roundup, stop by Friday morning and link up your latest projects to the next Fun In Functional link party! 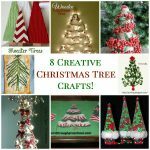 8 Creative Christmas Tree Crafts! So many great ideas! 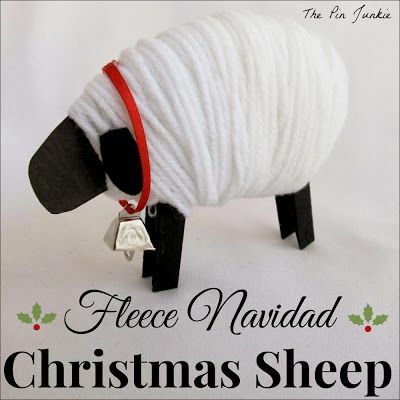 Love those coasters, that bright wreath and that cute little sheep … off to pin! Thanks for including my DIY Canvas Art! Awesome ideas!!! I love the No Sew Pillow Covers!! The deers are so cute!! Hi Jessi! Thank you SO much for featuring my beaded trees!! I always look forward each week to your link party. Merry Christmas! So exciting! Thanks for featuring my wreath.. 🙂 You are awesome Jessi. Thx for the feature, Jessi!! Have a great day! Such cute projects! I love the blue wreath. Those are my favorite Christmas colors. So many great ideas! Thank you for featuring my coasters! I’ve been out of town and just catching up on my blog. Thanks so much for featuring my mason jar salt and pepper snowglobes!! I hope you had a great holiday! Thanks for featuring my Upcycled Book Page Wreath. Somehow I missed this until now! Thanks so much for featuring my pillows, Jessi! Hope you had a wonderful Christmas!